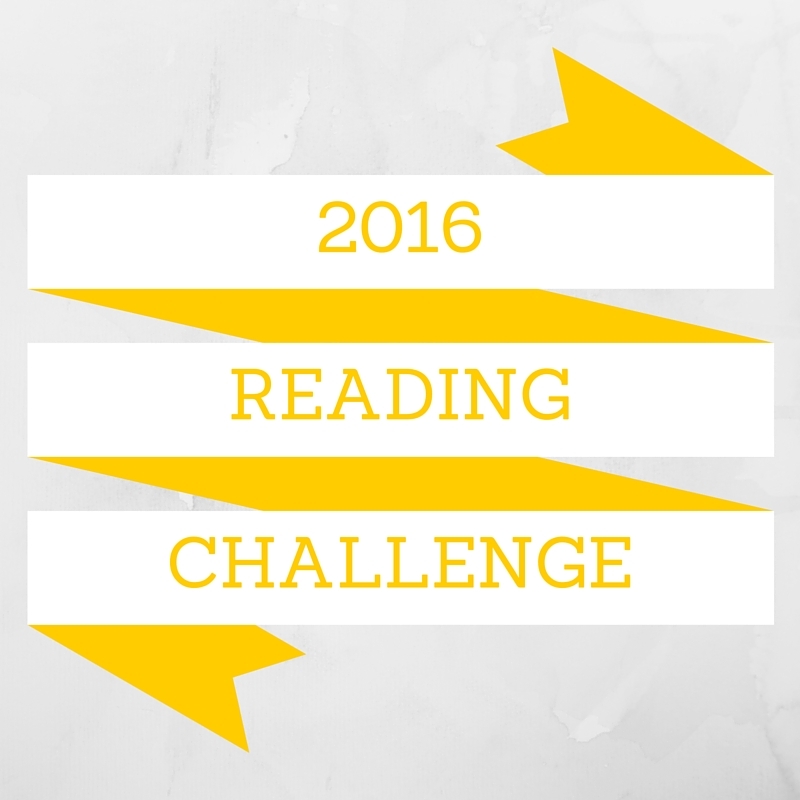 The end of month two of my reading challenge and I’ve finished 4 books out of the 12! 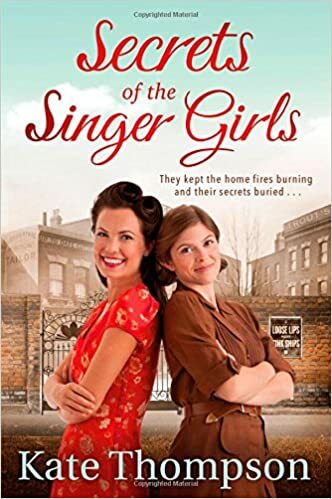 In February, I finished Secrets of the Singer Girls by Kate Thompson. I really enjoyed this book, despite it not being something I would normally pick up. Having enjoyed Home Fires on ITV recently about a rural WI during the outbreak and early months of WWII, I think I saw this book as a recommended read so put it on my Kindle. 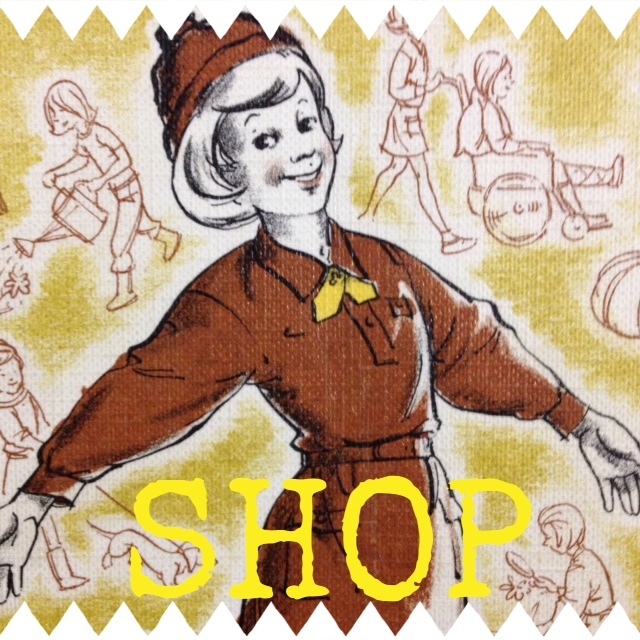 It’s the story of a young girl, sent into London from the countryside, and the women she meets at a garment factory in Bethnal Green. Each woman had a story to tell, and some of the stories of what they had to endure during the war years were quite harrowing. The Bethnal Green tube station disaster was also included in the story. There were uplifting parts too, including the way the women looked out for each other in their community. 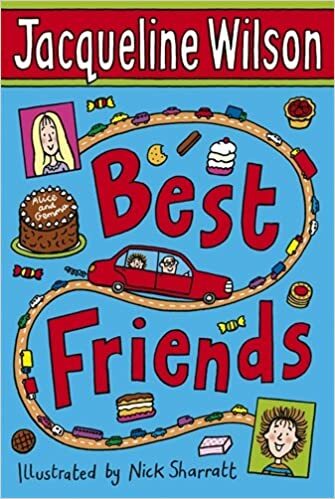 The other book I read was Best Friends by Jacqueline Wilson. This was a recommendation from my 9 year old daughter as it’s her favourite book of the many hundreds of books she gets through. I’ve never read any Jacqueline Wilson books before so it was quite interesting to see what her books were like. I did enjoy the story, but I think I read it as a mother rather than the BFF girls in the story. I’m getting far too sensible in my old age! My current read is A God in Ruins by Kate Atkinson. Although it’s in my Award Winning Book category, it was recommended by my librarian twitter friend @HamertonSally. A book that’s been adapted into a film – possibly Room by Emma Donoghue. I still haven’t seen the film so I can read the book before it hits the DVD rental market. A book I should have read at school rather than just the York Notes – probably Le Grand Meaulnes by Alain-Fournier, although in English this time rather than French. It’s been too long since I got my languages degree!